1 Fitbit Surge for each member of the team that wins the grand prize. HackUMass is the largest hackathon in Pioneer Valley, attracting over 600 developers, designers, and hackers from all over the country to one location. In 36 hours, participants will bring innovative ideas to life through both software and hardware projects. HackUMass is about building connections, making friends, and most of all, learning something new! We have many great sponsors: some of our previous, and current sponsors include Facebook, Google, Fitbit, Autodesk, and Machine Metrics. 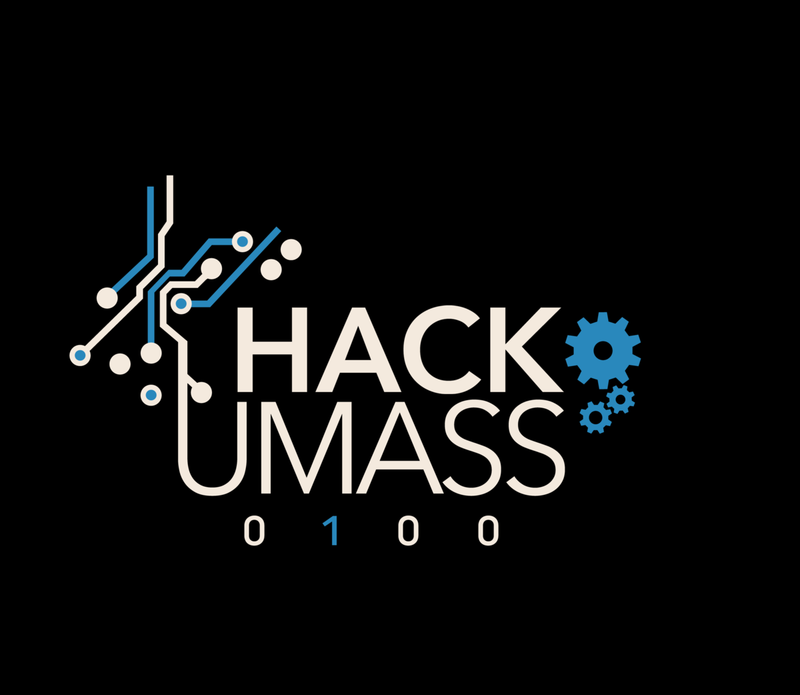 HackUMass this year will be October 7th-9th in the Integrative Learning Center, the newest venue on campus with ample space and robust WiFi. HackUMass this year is dedicated to bring you top of the line 3D printers. Using tools brought to you by Autodesk, Voxel8,Markforged, and AutotivMFG, you’ll be able to build more at HackUMass than ever before. For more information visit our Website, Facebook, Twitterand Medium (blog)! Or donate to our Minutefund crowdfunding campaign!